IFS Triple Threat MMA Event | MMA Fighting Events Videos Techniques UFC Fight Picks and News. Check out Jonathan Del Rosario from the Submission Factory in Los Angeles training for IFS 10. He will be competing in IFS AM-1. By the way, big thanks to Charlton Pardo of Final Round Fight Gear for sponsoring the video. 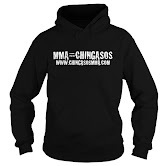 If you need MMA training equipment, make sure to check out www.FinalRoundGear.com. All their gear is genuine leather, no vinyl crap! 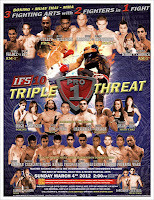 If your'e in the Los Angeles area, and you want to attend IFS 10, get your tickets at www.IFShowdown.com. 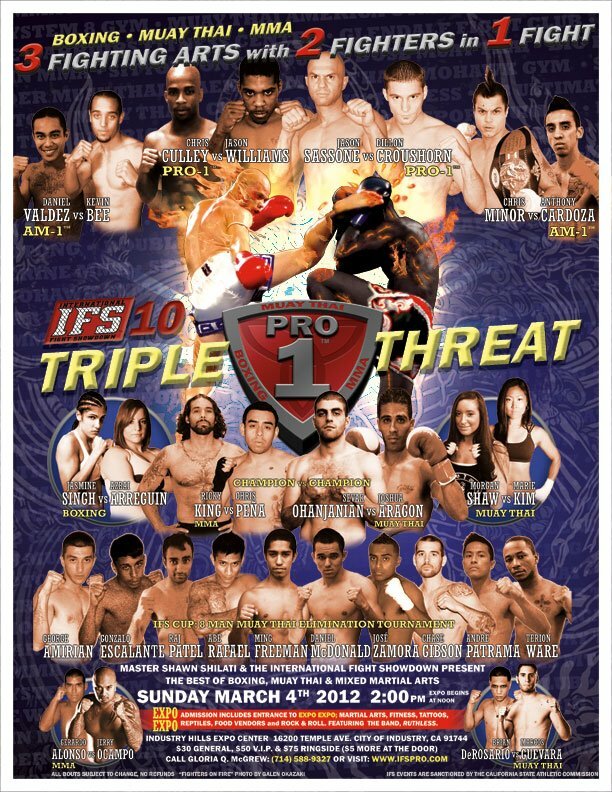 IFS 10 goes down this Sunday, March 4, 2012 at the Industry Hills Expo Center. Check out the International Fight Showdown (IFS) promo video with more on the IFS 10 MMA event.